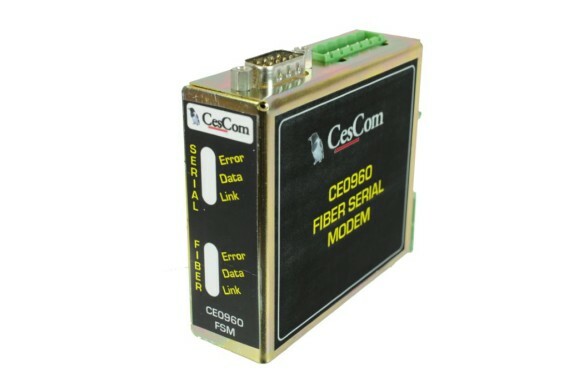 “Operators, big/medium/large, are facing network technological challenges and your customers'expectations.The products of CesCom are flexible and have a high level of scalability within the product range.The CesCom products are highly reliable, have a long life-cycle and ease of maintainability.Ensure you’re your network(s) future – with the Products of CesCom”. 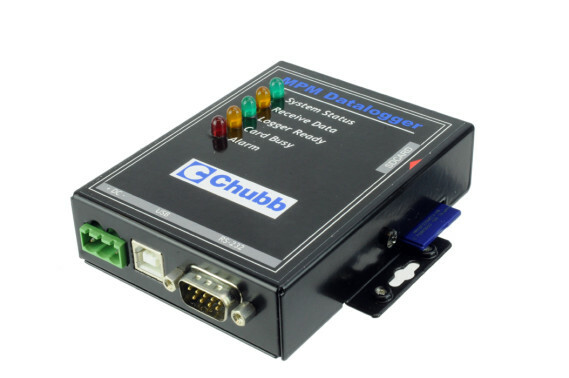 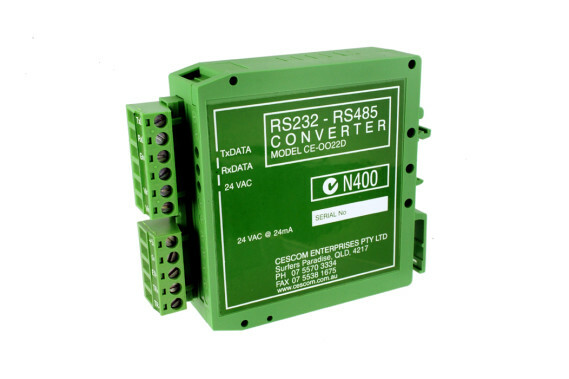 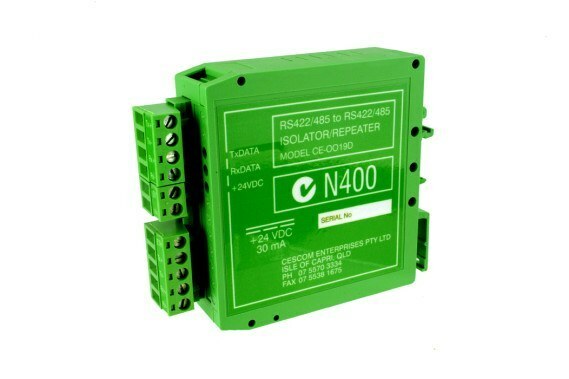 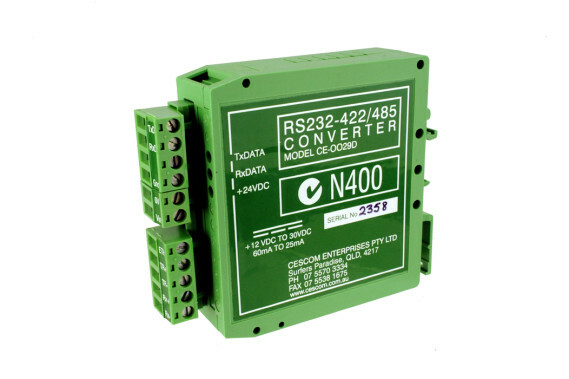 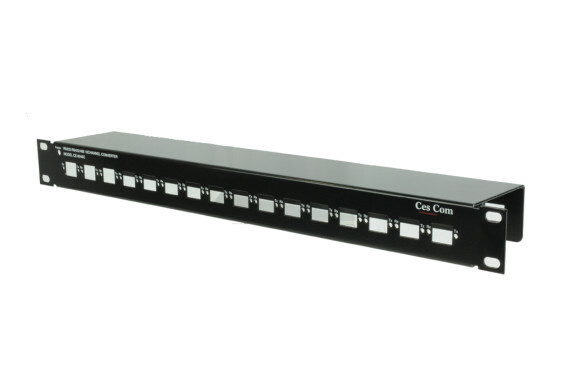 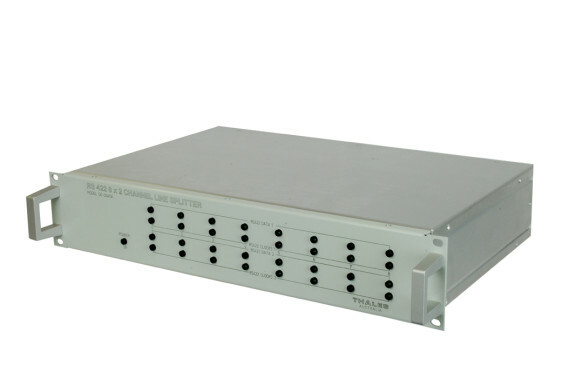 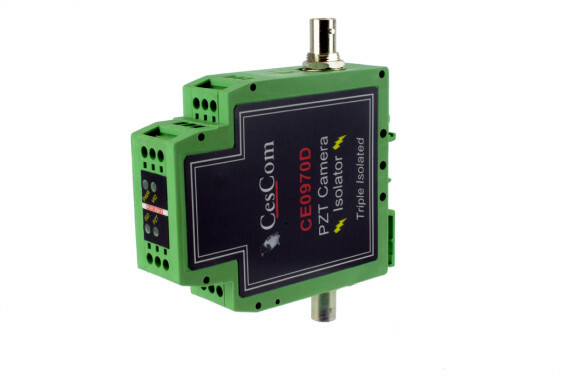 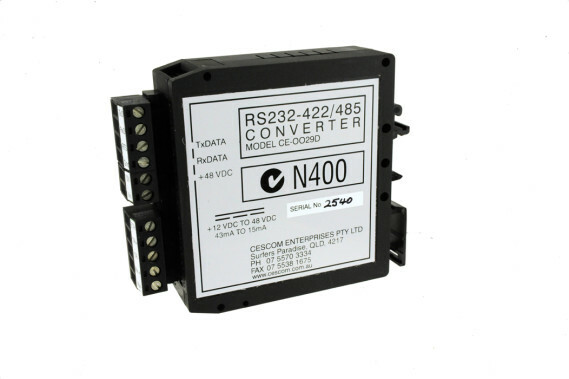 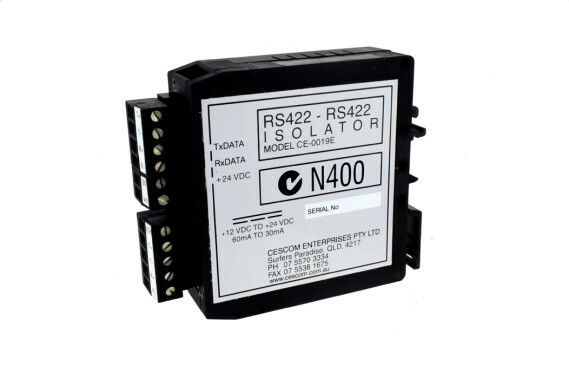 CE0027A RS422 8 Channel RS422 Splitter unit. 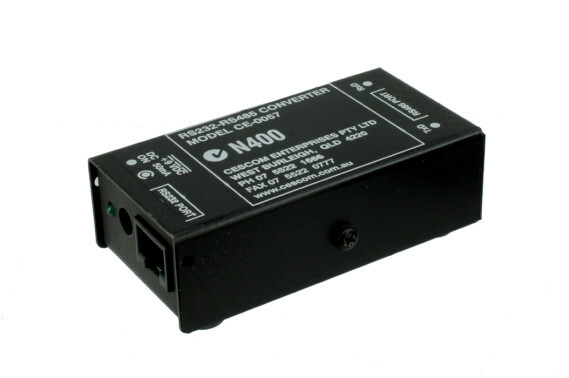 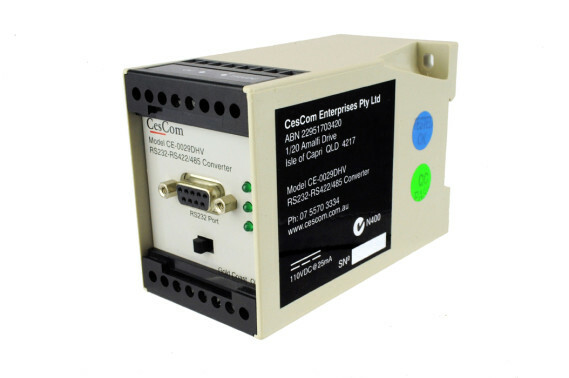 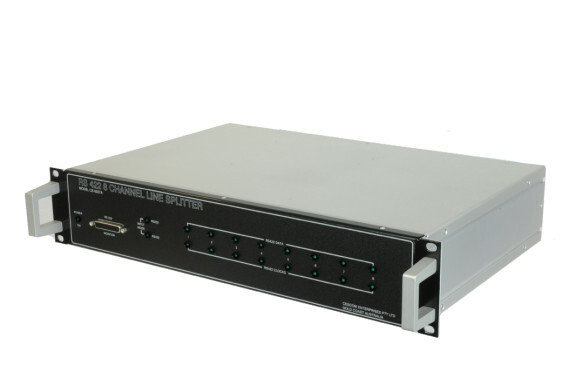 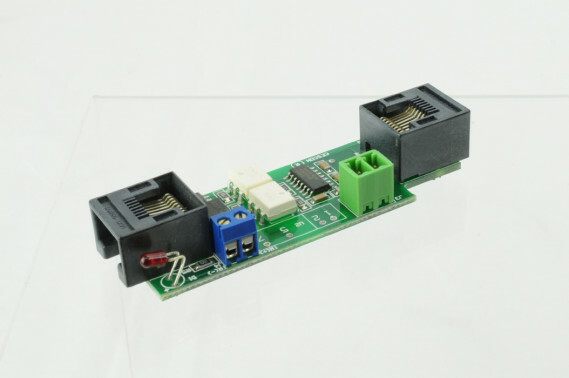 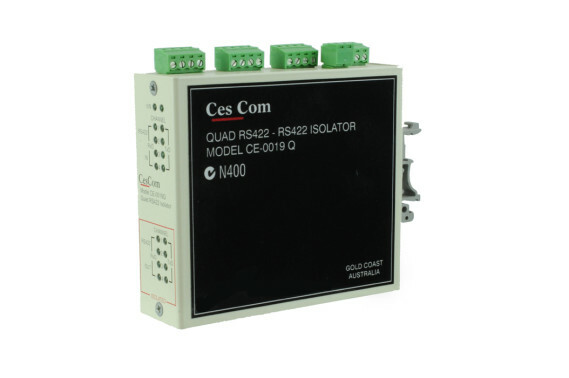 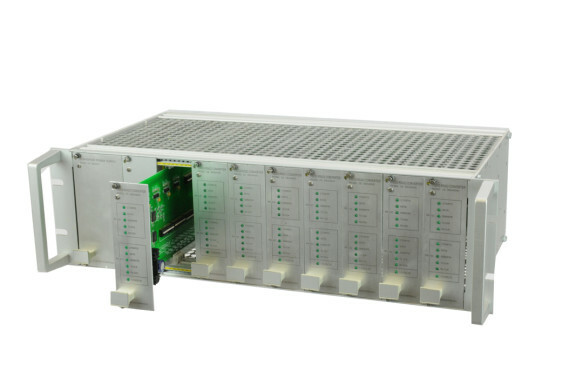 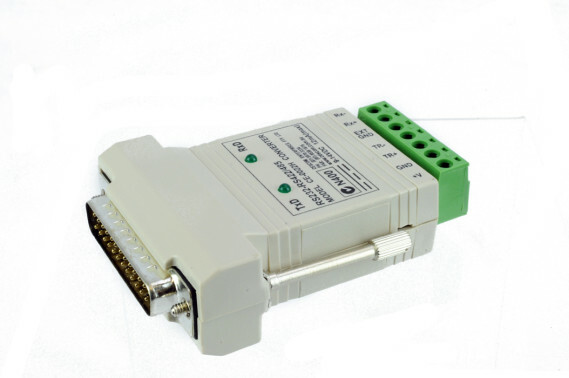 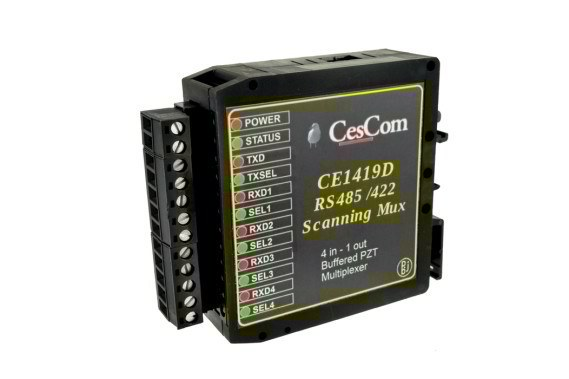 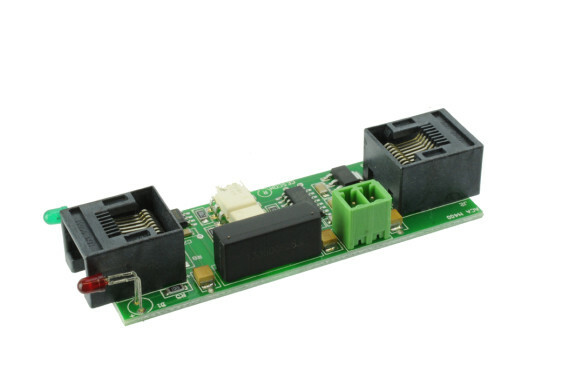 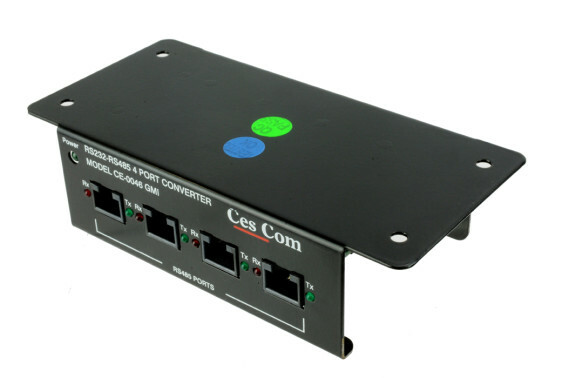 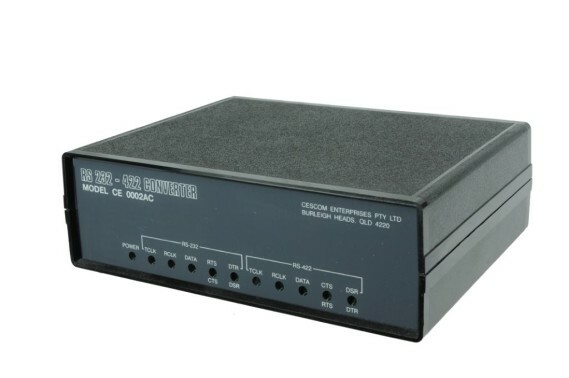  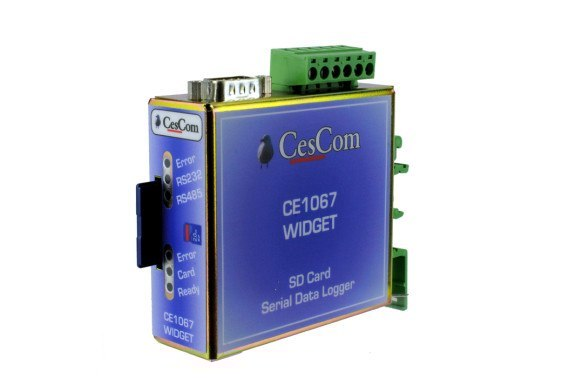 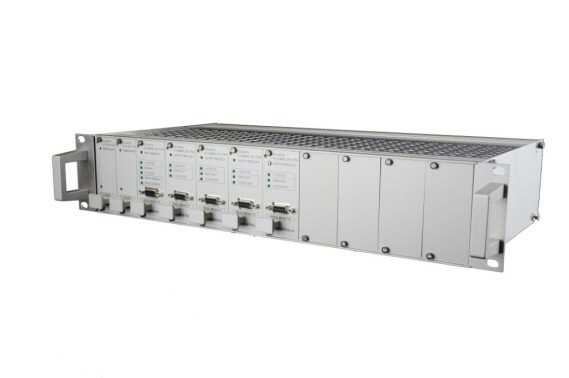 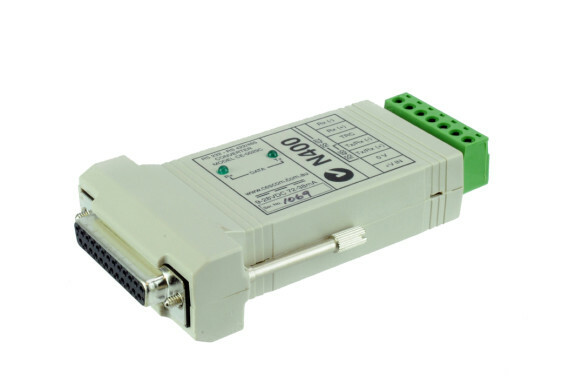 CE-1419D: RS485 a scanning multiplexer.